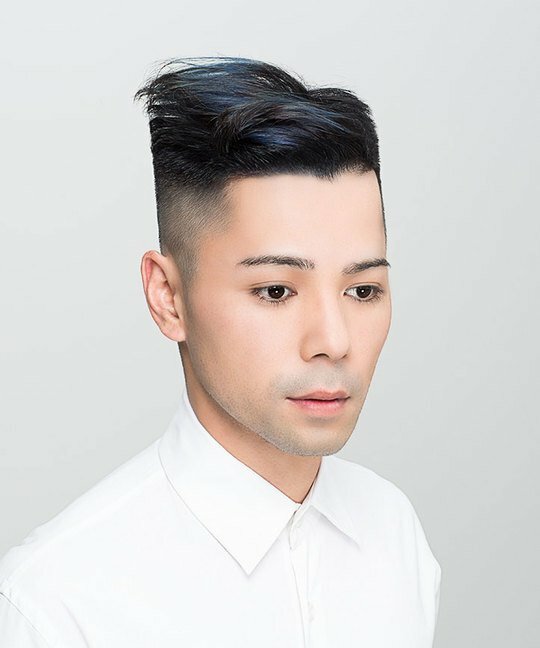 In the MHD creative total look video tutorials, you will learn how to combine your hairdressing techniques to create beautiful hairstyles with a twist. 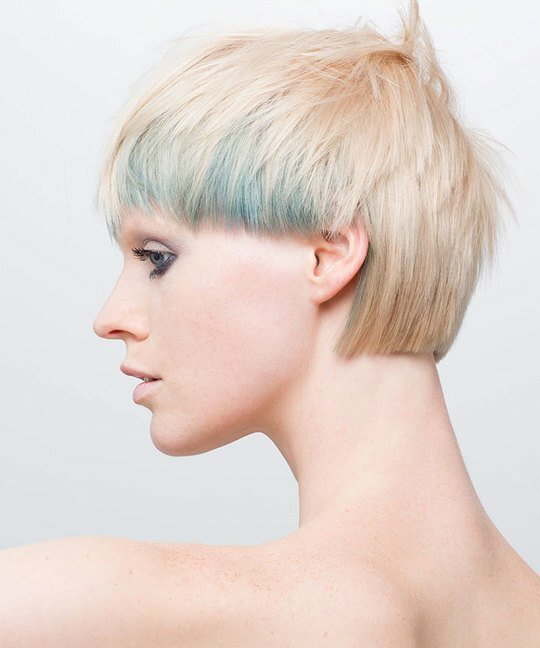 With hairdressing videos from some of the most inspiring hairdressers working today, these creative haircuts and colours will inspire you to step out of your comfort zone and challenge yourself. 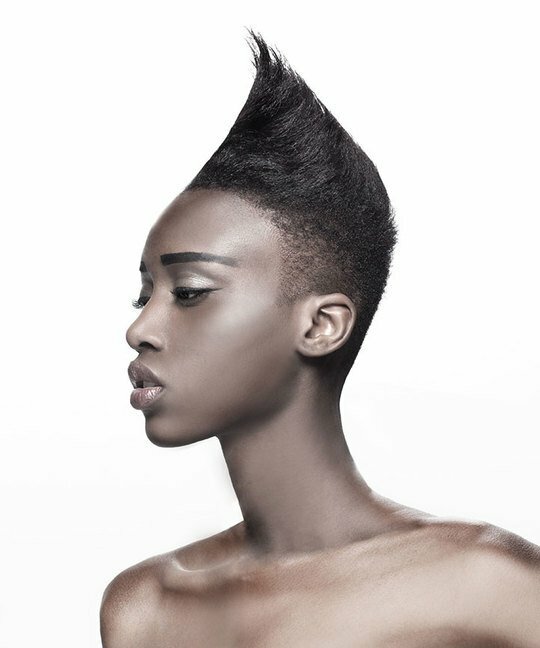 The category featured on MHD use a variety of techniques and combinations of cutting and colouring skills to produce beautiful results that will transfer to your salon’s clients and give you an edge over your competition. 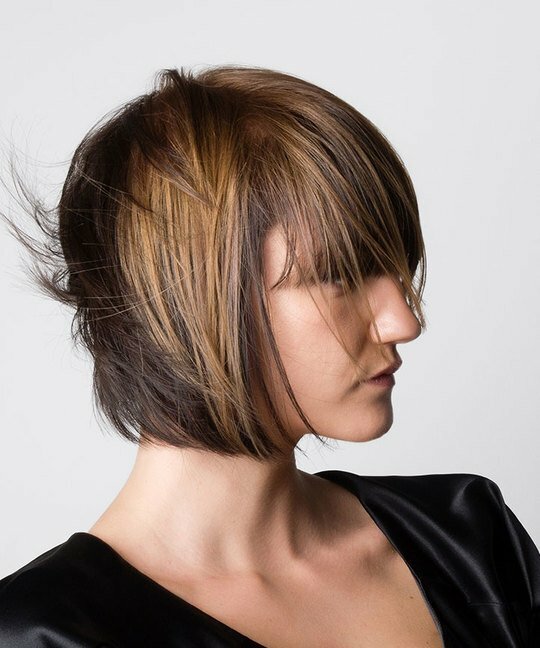 All of the MHD creative hairdressing tutorials are brought to you by some of the world’s best hairdressers, including Stacey Broughton, Tim Hartley, Lee Stafford, Alexander Dinter and many more.